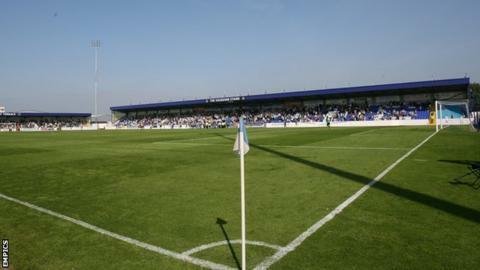 Chester have signed left-back Jordan Gough from AFC Telford United and striker Jordan Archer from Stourbridge. Gough, 27, previously played under manager Marcus Bignot at Solihull Moors, where they won promotion to the National League in the 2015-16 season. 24-year-old Archer scored nine league goals for Stourbridge this term after joining from Bedworth United in 2016. Archer, who had been on trial with League One side Walsall in pre-season, signs on a two-year deal at Chester.